One of the fun things before school starts is preparing to go back to school. Having the new and trendy school accessories is always exciting for little ones as well as adults :) We enjoy being ready and organized with all types of writing tools and supplies by taking our time to decorate and personalize the accessories. 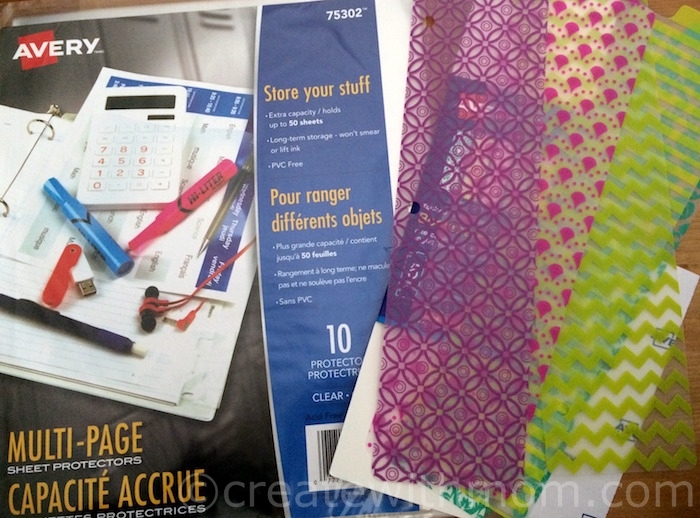 We found the back to school products at Avery Canada allows us to do this easily. The Glossy Clear Avery® Clear Address Labels with Easy Peel® can be used in a Laser or Inkjet printer. It is not only perfect for envelopes, but also wonderful to print names and subjects to paste on binders and dividers. Avery also has durable Kids Self-Laminating Labels that can be placed on a variety of surfaces. I like that we can just write on it, then seal and stick it on the surface. Avery® Embossed Round Labels has an elegant touch. It would not only be useful in offices, but also when students hand in projects and decorate assignments. These customizable silver foil labels will give products, mailers, brochures and other items an upscale look. A highlighter is a crucial tool to take to school. As children get to higher grades, they will need easy to use highlighters such as the Avery Desk Style Hi-Liter to highlight important keywords and information to refer back when they study for exams. The Avery Desk Style Hi-Liter comes with molded chiseled tip highlighters in four colours fluorescent yellow, pink, green, and blue. Avery® Big Tab™ Reversible Dividers add fun and flair to schoolwork organization. The Big Tab™ Reversible Dividers lets us choose between fun bright patterns or solid colours. Tabbed Snap-In Plastic Dividers can be used to sub-divide subjects or use it to bookmark pages within the binder. Multi-page sheet protectors are useful to keep important sheets protected to make it last longer. Avery® Durable View Binder comes in a variety of designs to suit everyone's style. All Avery binders are backed by their Hassle Free Replacement Guarantee. The variety of unique products available at Avery Canada shows that they recognize every student needs the right durable and lasting tools to help them accomplish throughout the school year. In order to ensure thousands of children across Canada from under-resourced classrooms have the right tools for a successful school year, Avery Canada created 7,500 kits filled with Avery binders, dividers, Hi-Liters and Kids ID Labels, and handed out to students from more than 20 schools. Share the #AveryGivesBack Video on Facebook and Avery Canada will donate $1 to The Michael Pinball Clemons Foundation Toronto Argonauts for every video shared before September 15th 2016 up to a limit of $5000 CAD. I love Avery products and will be stocking up as my kids will be back to school soon. 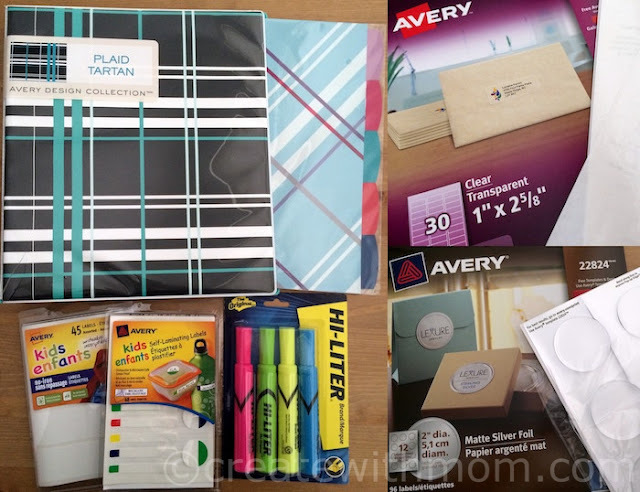 You are correct my kids love having trendy school accessories,thanks for this post.I will be checking Avery® out and see their line of products.Its great to see a Company giving back...i love it. what a fantastic thing Avery is doing. I keep seeing it all over Facebook. Way to go!